The Minuteman » Unfiled » Awesomeness via 1910! Came across this wonderful little book that honestly everyone should read. 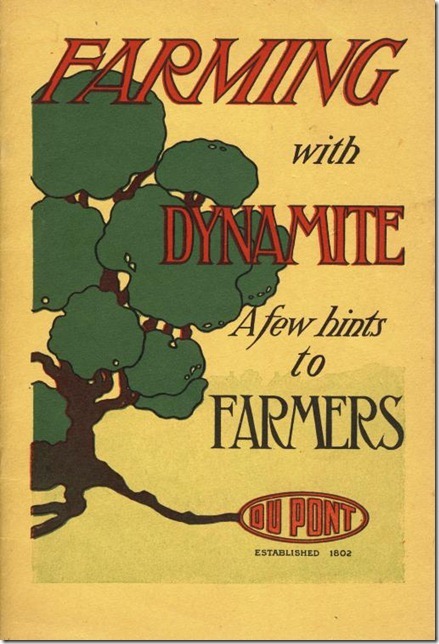 DuPont, I thank you for creating that wonderful book. It’s been forwarded to Joe, but this thing is just too awesome not to share.